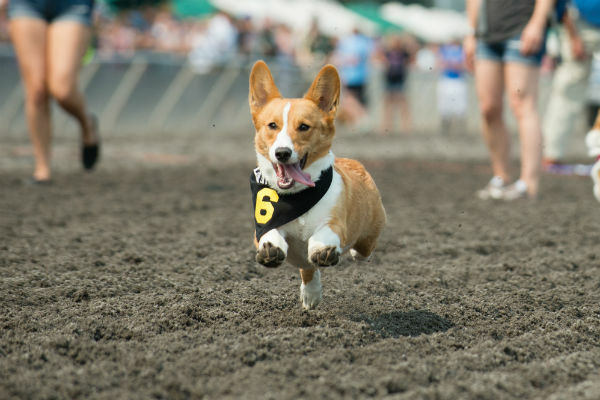 If you are interested in entering your Corgi in this year’s Corgi Races, please sign and email the waiver to reception@cloverdalerodeo.com to secure your furry friend’s entry. One day only! 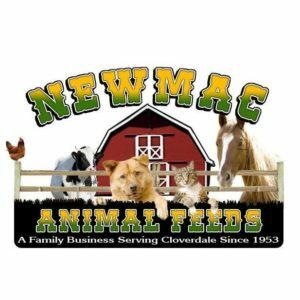 Monday, May 20, 2019 at the Rodeo Finals 2:30pm. There will be two heats of six with the top three in the final heat.